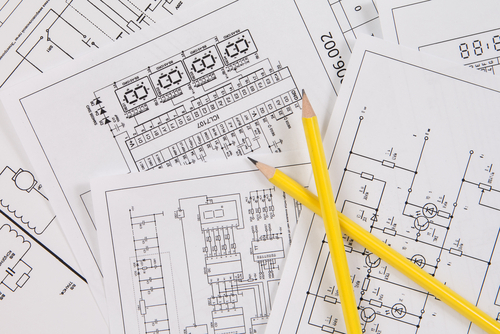 Did you know that PCB design used to be a manual process? Considering how complex electronic circuits tend to be, the work needed to complete one layout is labor-intensive and time-consuming. Thanks to Allegro layout services provided by service bureaus such as CA Design, PCB design is quicker and more convenient. This also means manufacturers..
Are you looking for a place to outsource PCB layout and design in Silicon Valley and beyond? Why Choose an Allegro PCB Designer Among the service bureaus to choose from, you’re likely to encounter an Allegro service bureau Silicon Valley. This is mainly because the software from Cadence offers designers a constraint-driven design system..
CA Design utilizes Allegro design services which is a powerful tool that’s able to properly utilize the fullest capabilities of designers with significant expertise and experience. 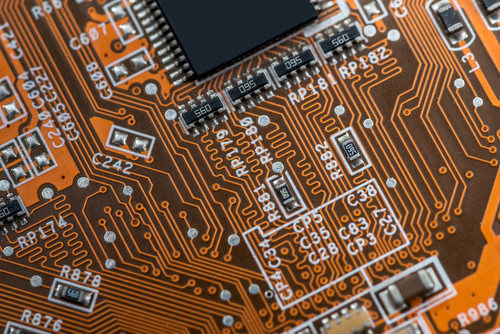 With the growing number of nets with constraints and diminishing design cycles, it is practical to gain PCB design methodologies to accelerate design turnaround and increase predictability. 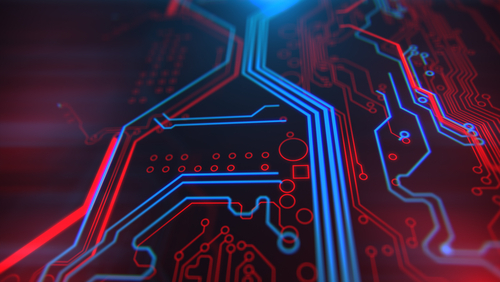 PCB Layout and Routing..
New design-for-manufacturing (DFM) technology from Cadence Design Systems, Inc. has been made to perform real-time, in-design DFM checks. This new tech has been integrated into Allegro PCB Editor, which enables designers to identify and correct errors in an instant. This should happen even before sign-off, thus the need for quality Allegro PCB editor training which..
Allegro is PCB layout software that allows designers to create complex and professional circuits. There are many PCB designers and Allegro layout services available, but the most popular one used is the ECAD tool by Cadence Design Systems. 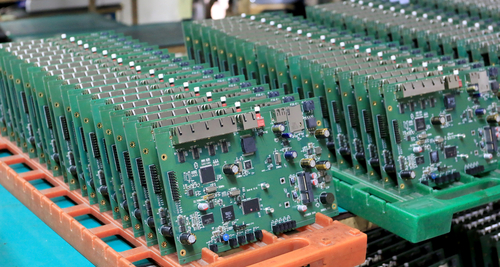 What is great about Cadence Allegro PCB Design Solutions are the many benefits that comes with..
With devices and gadgets becoming smaller than ever, the need for flexible PCBs is growing faster than many companies can handle. Good thing there are service bureaus, such as an OrCAD service bureau, of advanced flex and rigid-flex design that provide both design and manufacturing solutions for companies that can’t afford in-house PCB design services. Rigid-Flex.. 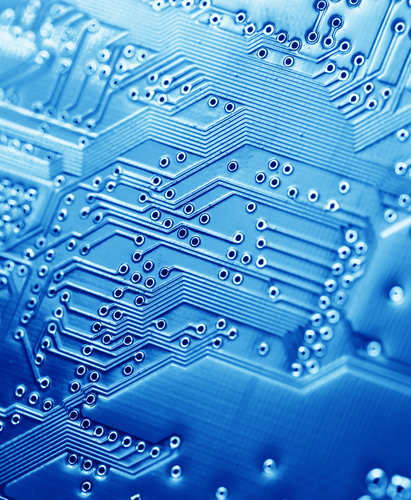 Designing a single Printed Circuit Board (PCB) may not seem that difficult. 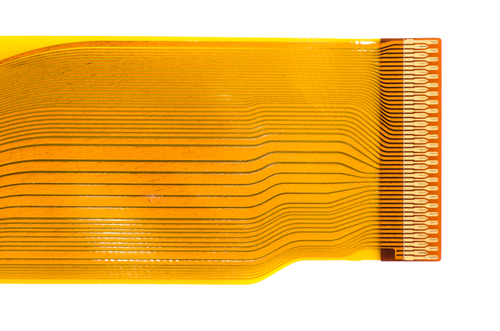 To design multiple, and high quality PCBs you may need to look into a company that offers OrCAD or Allegro design services. 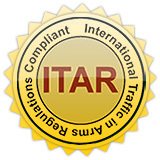 While there are many different software options available, we at CA Design trust OrCAD and Cadence Allegro. Below we’ll get into some of.. 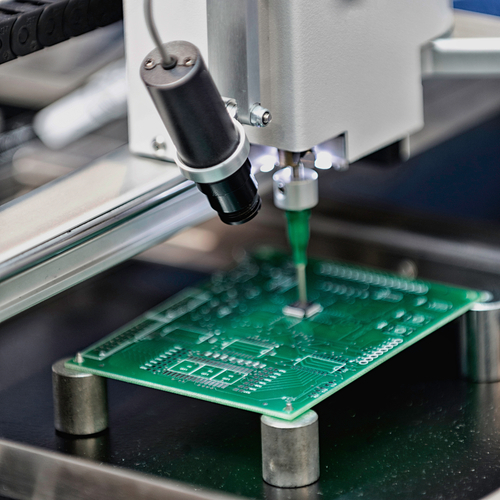 In the past, engineers were designing PCBs manually which was what everyone did before the advent of precision PCB design software like OrCAD, one of the best comprehensive PCB solutions available on the market. 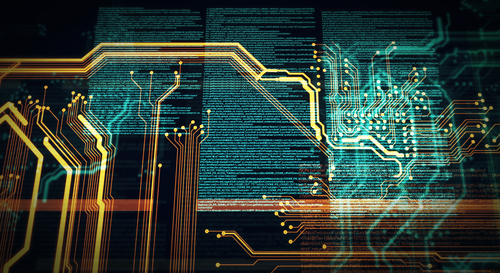 There are different kinds of software out there that can do a decent job when it comes to designing PCBs but only..
To understand Electrical Impedance let us first take a quick look at some PCB Basics. PCB BASICS PCB stands for Printed Circuit Boards, which is essentially a board with components that are connected by traces or wires. Before the invention of PCBs, electrical circuits were built using wires instead of the more efficient and.. 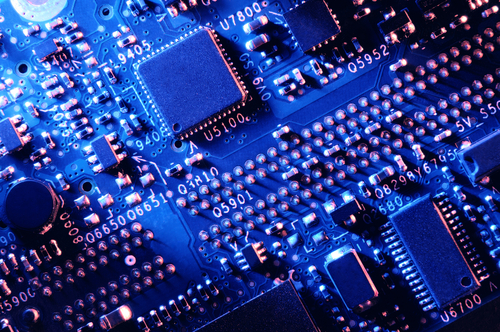 When designing a PCB circuit it is essential to keep things simple. The simpler the design is, the less of a chance of mistakes. It will also be much easier to trace and test out the circuit along the way during the development process. With our OrCAD layout services, you get the best PCB design..